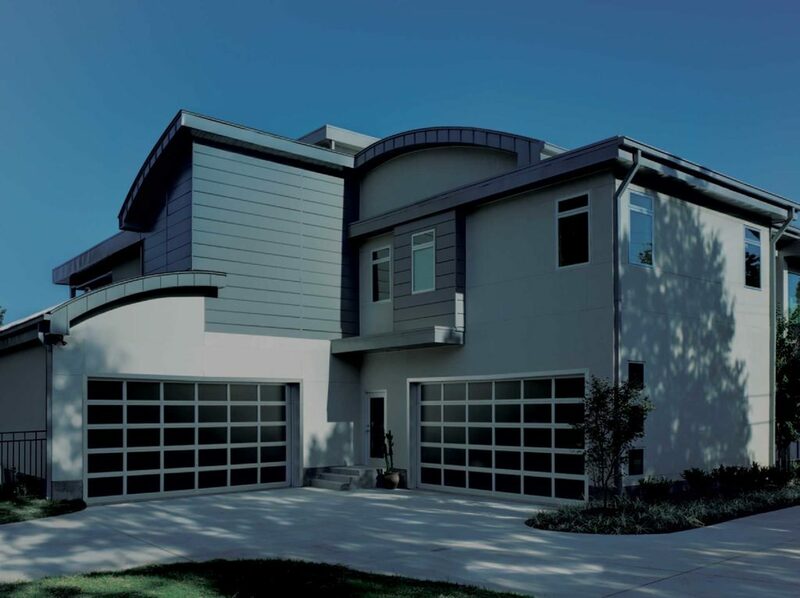 Auburn Door Systems, Inc. was formed in 1993 and currently serves the Auburn, Opelika, Lee County and surrounding areas. We believe that quality and integrity should be at the heart of every job we do. We strive to do our work right and do it right the first time. Rest assured that at the Auburn Door Systems, you will receive the highest quality and workmanship with every product we install. We are located in Auburn, Alabama.